This was the response of Eileen Peter, one of the coordinators of the Rockland 40 Days for Life campaign, to the tumultuous summer that saw outcry of horror against the gruesome Planned Parenthood abortion videos. If we’re beside ourselves, outraged and disgusted by the barbaric videos, our first reaction needs to be prayer. And the second reaction should be to find the closest 40 Days for Life Campaign and sign up to pray where Planned Parenthood is. 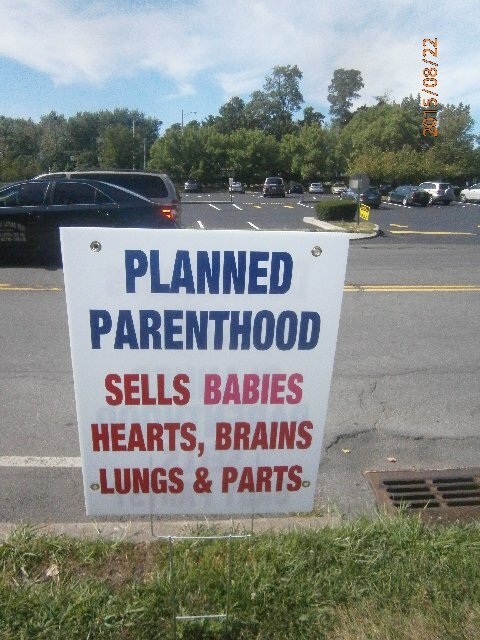 They are able to sell baby body parts because they have the parts to sell in the first place. You can stop that through prayer and peaceful presence. You can be that witness. And you can be on the right side of history. It doesn’t require much – just overcoming a little initial fear. Don’t let this moment in history pass by as just another sad story in our culture. 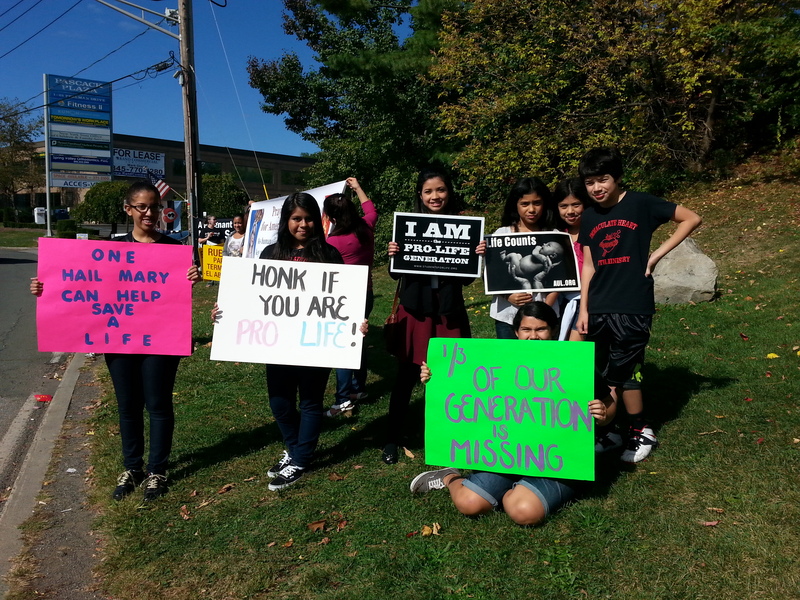 If you are able, then pray, discern, and the come to the 40 Days for Life in Rockland, which is held on public property near the Planned Parenthood office on Perlman Drive in Spring Valley, off Rte. 59, across from the Spring Valley Marketplace (more information below). Note: the Spring Valley office sells the medical abortion pill mifepristone, but they do not perform surgical abortions there. If you’ve never come before, take courage and give it a try. If you used to come, please come back. Your small effort will be multiplied by the Father Who knitted these babies in His beautiful image and likeness. We begin Sept. 23 (Wed.) at 3 pm. We end Nov. 1 (Sunday) at 3 pm. Please e-mail RachelMinister1@aol.com or call 845-492-6709. 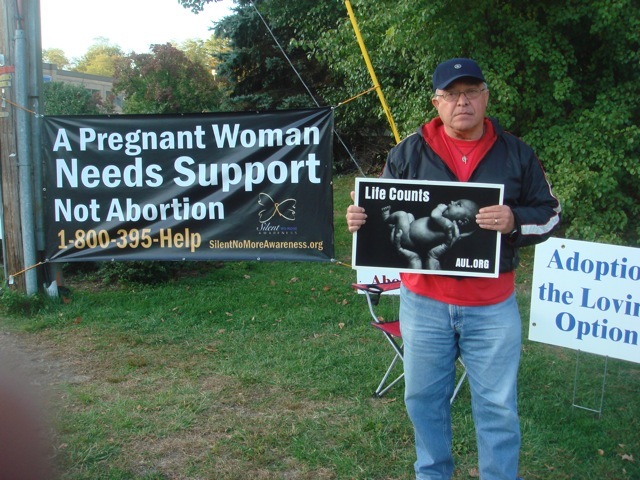 For photos of past 40 Days for Life Campaigns on Perlman Drive click here, here, and here.